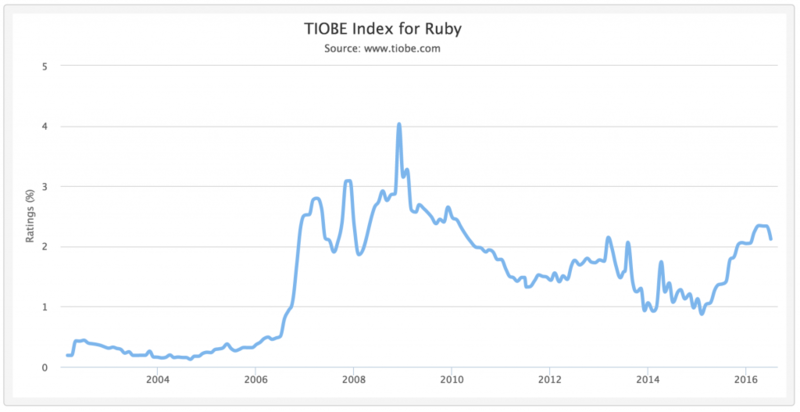 Technology Series – Is Ruby dying? – Startups. Technology. Ideas.